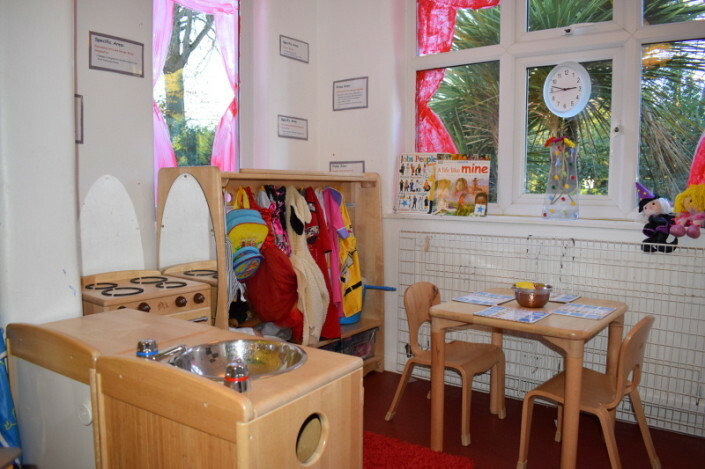 Hoole Bank is a leading day nursery in Chester and sits on the edge of Hoole here in the beautiful walled city, just a short drive from all major road links including the M53 and M56. 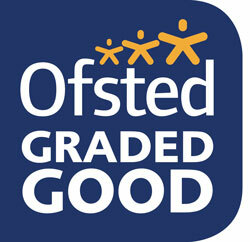 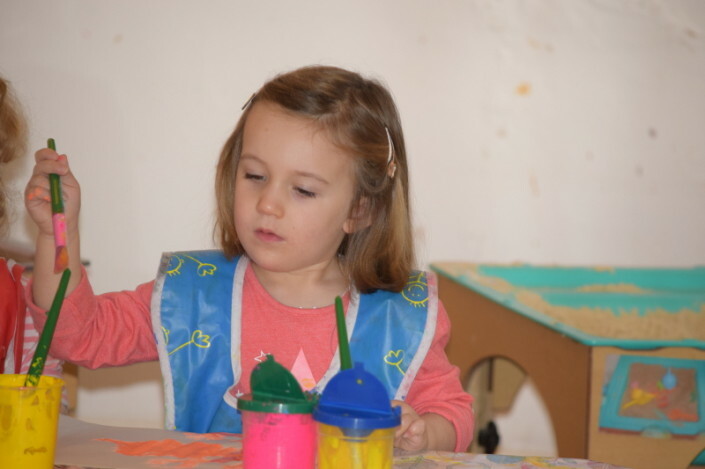 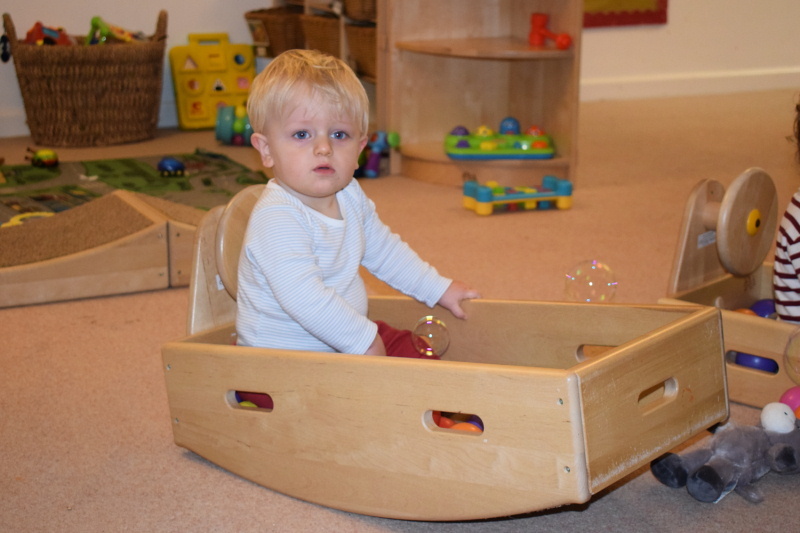 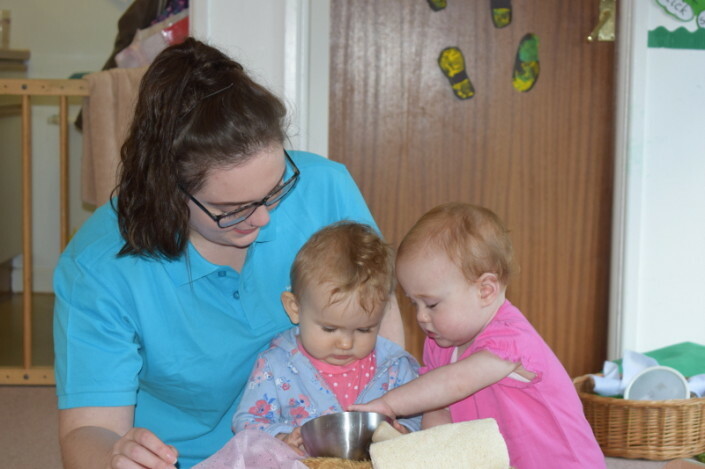 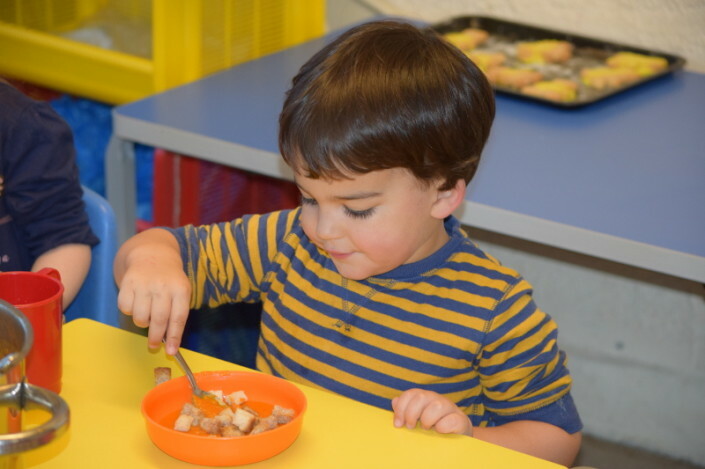 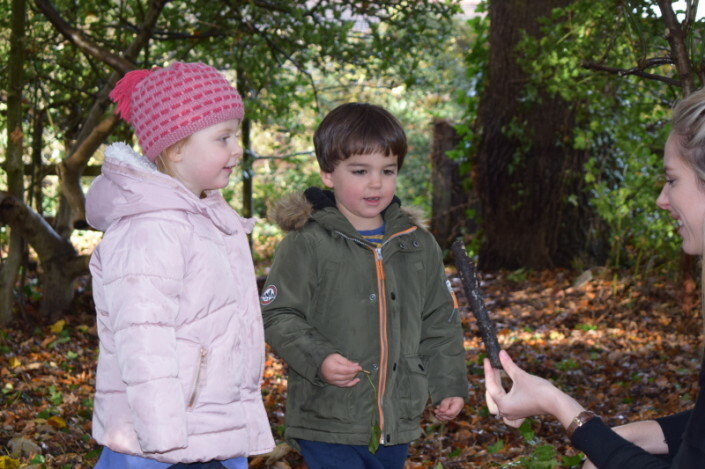 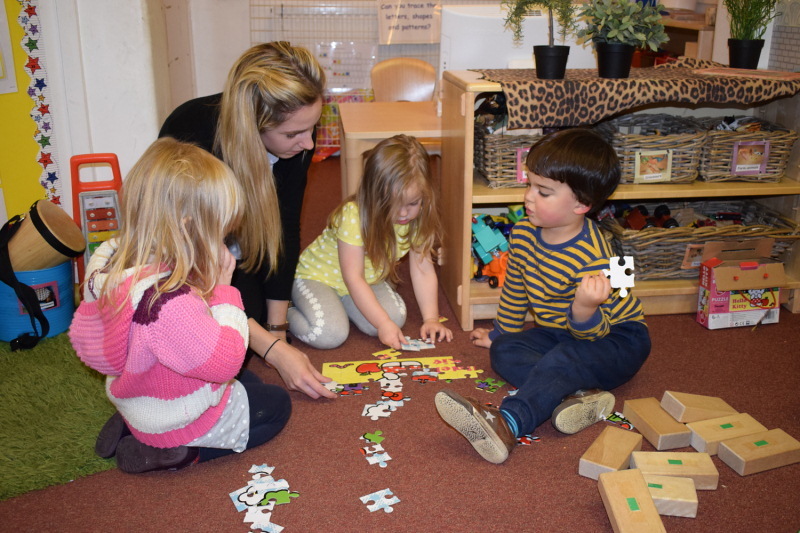 Here at Hoole Bank Day Nursery we are passionate about providing your children with a fun, exciting and educational environment in which they are able to thrive and develop. 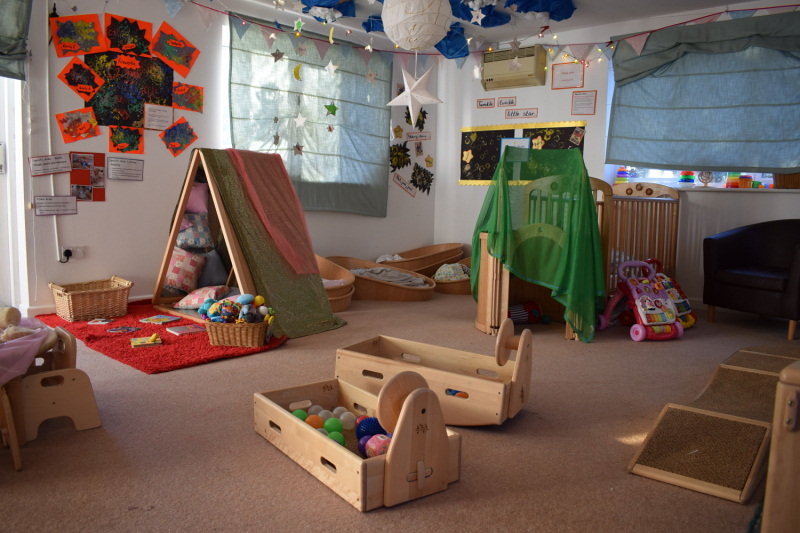 The nursery benefits from extensive outdoor play area. 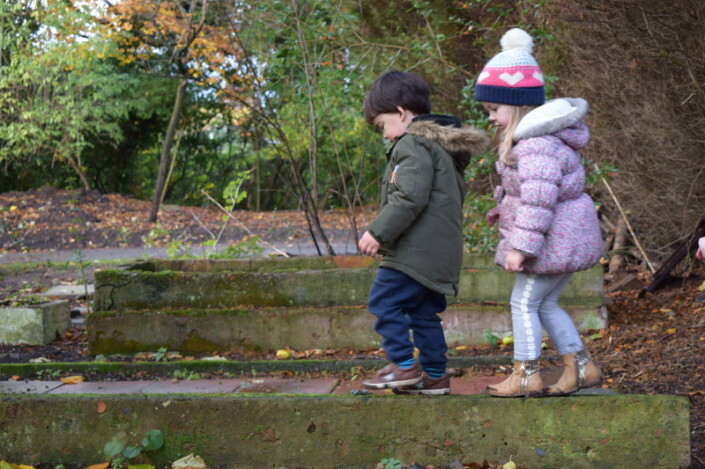 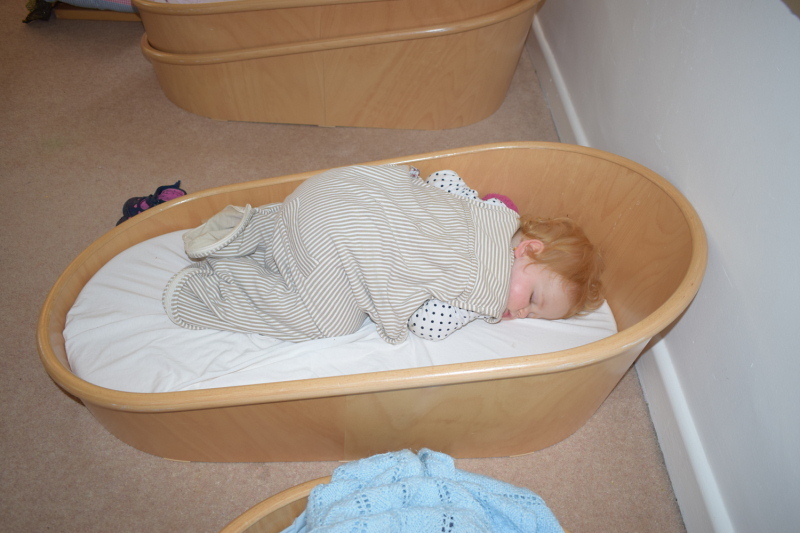 Our six individual areas include a digging area, climbing area, soft play area, a garden and a covered outdoor area, climbing area and a garden solely for babies. 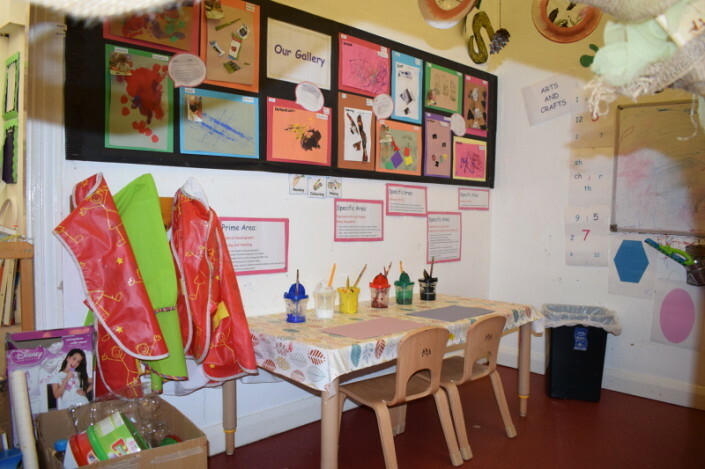 We also have our very own vegetable plot and fruit trees where we encourage children to grow their own vegetables and pick their own fruit. 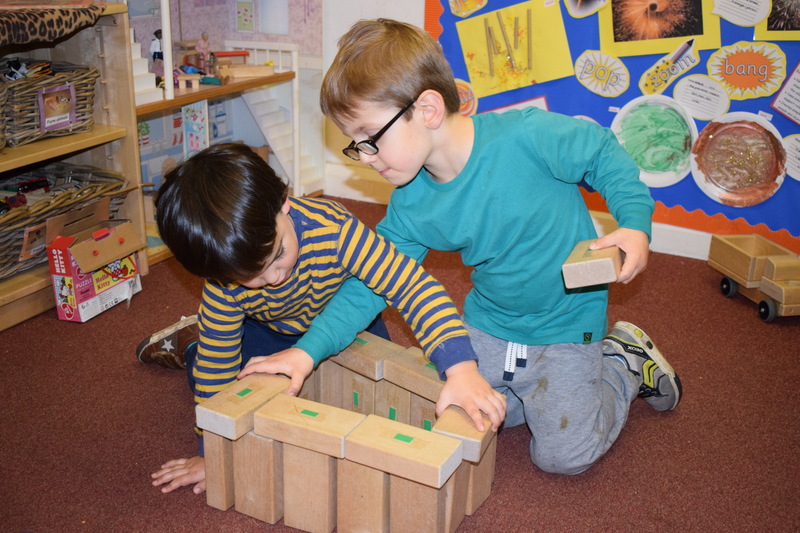 We invest time in activities such as den building, treasure hunts, obstacle courses and digging for worms, to mention just a few!